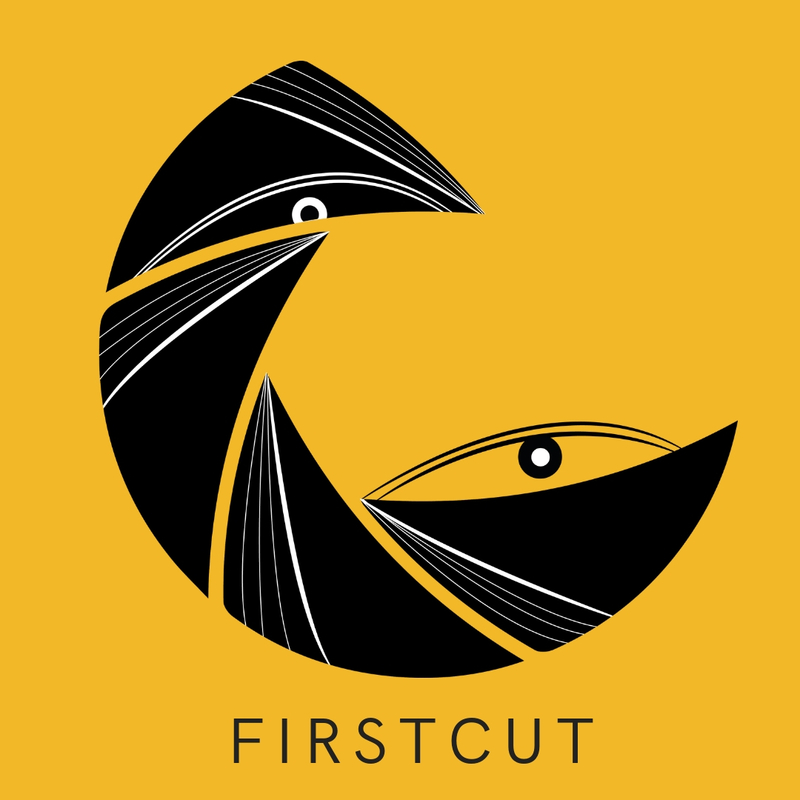 FirstCut is an annual international student film festival organized by FLAME University, Pune. Our aim is to provide a platform to student filmmakers from around the world and encourage them to explore the medium of film as an agent of change. In its 2018 edition, the festival received entries from 40+ countries. Judging panels in the past have included the likes of Ms. Rasika Dugal, Mr. Makarand Dambhare, and Ms. Ayisha Abraham. FirstCut continues to strive towards not only a larger reach, but also a greater quality of filmmaking. This year, the festival is set to be a three-day affair. We believe not only in simply viewing films, but in holistically experiencing them. Talks, open-air screenings, and food stalls complement the spirit of coming together and enjoying cinema. For the animation category, films completed on or after 30th January, 2016 will be accepted. For the other 3 categories, films completed on or after 30th January, 2017 will be accepted. Please visit http://firstcut.flame.edu.in/ to register. The registration fee is Rs. 300/- per film submission.